Over the past few months you have spent your valuable time and money getting your skin and body summer ready. With the salt, sweat and sand, the eating and drinking and just overall hectic nature that comes with the season however, it can be difficult to keep your skin looking healthy. 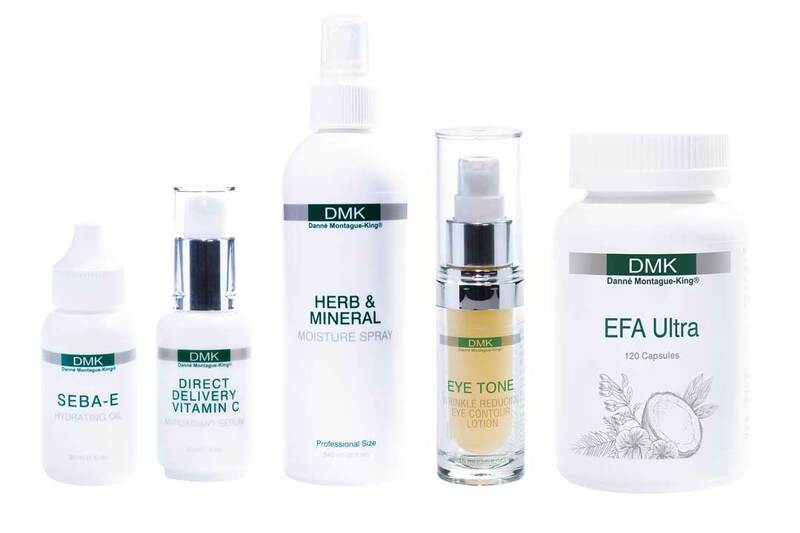 DMK has you covered, we have put together the ultimate summer survival kit that will bring the bounce back into your skin in no time. TIP: Spray over makeup to brighten and refresh the skin. and the skin’s identical lipids for a smooth supple complexion. TIP: Can be used to remove that stubborn eye makeup. 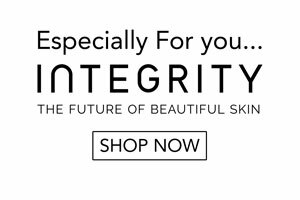 Is a strong anti-ageing, antioxidant serum for all ages and skins. Targets dark circles, puffy eyes and early signs of ageing. Powerful essential fatty acid capsules to support healthy skin. TIP: Use to encourage faster hair and nail growth.